$61,130 x 84 Months @ 0.99% APR (estimated financing rate, cost of borrowing $2,168). $61,130 x 48 Months @ 3.9% APR (estimated lease rate, cost of borrowing $7,182, estimated buyout $29,342). $68,705 x 84 Months @ 0.99% APR (estimated financing rate, cost of borrowing $2,436). $68,705 x 48 Months @ 3.9% APR (estimated lease rate, cost of borrowing $7,919, estimated buyout $30,917). $58,500 x 84 Months @ 0.99% APR (estimated financing rate, cost of borrowing $2,075). 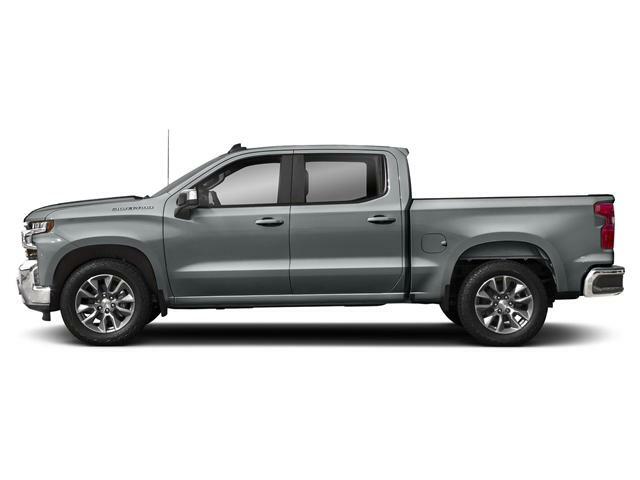 $58,500 x 48 Months @ 3.9% APR (estimated lease rate, cost of borrowing $6,873, estimated buyout $28,080). $80,305 x 84 Months @ 0.99% APR (estimated financing rate, cost of borrowing $2,848). $80,305 x 48 Months @ 3.9% APR (estimated lease rate, cost of borrowing $9,257, estimated buyout $36,137). $52,110 x 84 Months @ 0.99% APR (estimated financing rate, cost of borrowing $1,848). $52,110 x 48 Months @ 3.9% APR (estimated lease rate, cost of borrowing $6,122, estimated buyout $25,013). $59,890 x 84 Months @ 0.99% APR (estimated financing rate, cost of borrowing $2,124). $59,890 x 48 Months @ 3.9% APR (estimated lease rate, cost of borrowing $7,036, estimated buyout $28,747). $52,405 x 84 Months @ 0.99% APR (estimated financing rate, cost of borrowing $1,858). 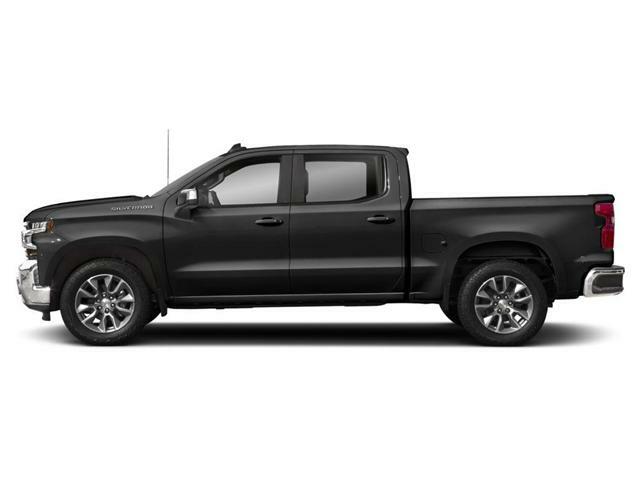 $52,405 x 48 Months @ 3.9% APR (estimated lease rate, cost of borrowing $6,157, estimated buyout $25,154). $51,095 x 84 Months @ 0.99% APR (estimated financing rate, cost of borrowing $1,812). 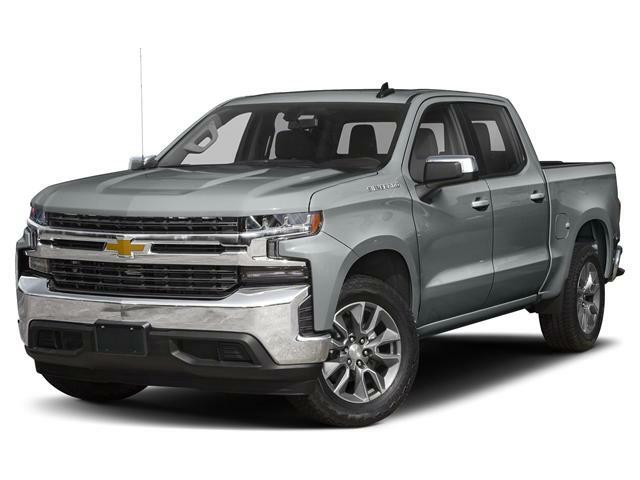 $51,095 x 48 Months @ 3.9% APR (estimated lease rate, cost of borrowing $6,003, estimated buyout $24,526).